Color/Appearance: Heartwood is a light yellow. 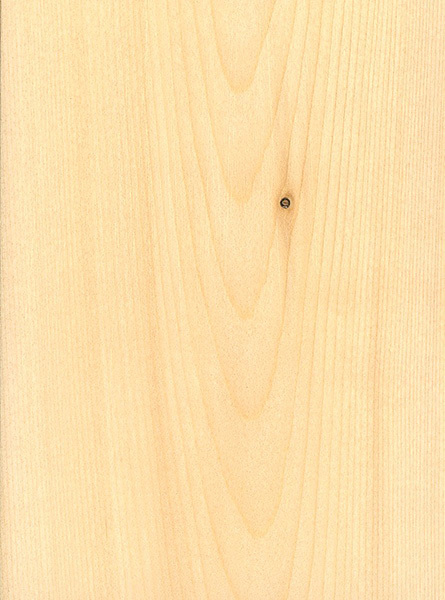 Sapwood is a similar whitish/pale yellow and isn’t distinct from the heartwood. Color tends to darken with age upon exposure to light, (though when left exposed outdoors it weathers to a uniform gray). Grain/Texture: Grain is usually straight, though sometimes wavy, with a uniform medium to fine texture. Endgrain: Resin canals absent; earlywood to latewood transition gradual, color contrast medium; tracheid diameter small to medium. Rot Resistance: Reported to be durable to very durable regarding decay resistance, and also resistant to most insect attacks. Workability: Easy to work with both hand and machine tools, though pieces with wavy grain may produce tearout during planing. Holds paint well. Stains, glues, and finishes well. Odor: Alaskan Yellow Cedar has a distinct scent that is similar to raw potatoes. Allergies/Toxicity: Although severe reactions are quite uncommon, Alaskan Yellow Cedar has been reported to cause skin irritation. See the articles Wood Allergies and Toxicity and Wood Dust Safety for more information. Pricing/Availability: Supply of this wood is limited. Expect prices to be high for a domestic species, particularly for clear pieces free of knots. Sustainability: This wood species is not listed in the CITES Appendices, and is reported by the IUCN as being a species of least concern. Common Uses: Carving, boatbuilding, siding, flooring, decking, outdoor furniture, musical instruments (flutes, soundboards on guitars), boxes and chests, and various utility/construction applications. 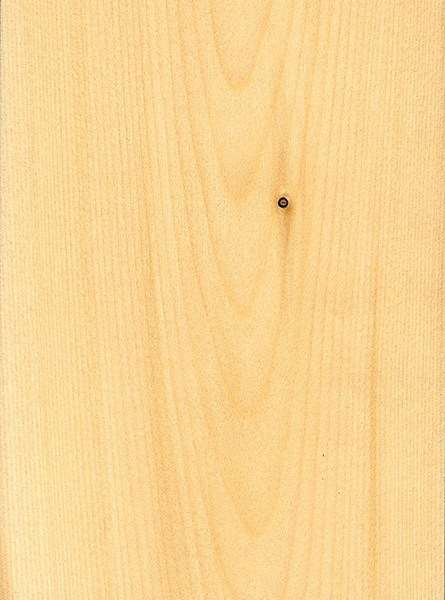 Comments: Alaskan Yellow Cedar has more or less always had the species label nootkatensis (so named for the Nuu-chah-nulth people of Canada). But the genus of the tree has been less clearly defined—it’s perhaps one of the woods with the most often-changed and reclassified botanical name. 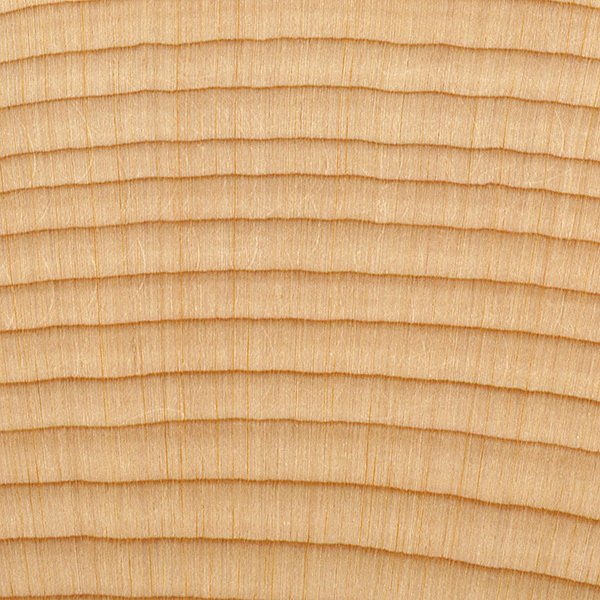 Alaskan Yellow Cedar was initially placed in the Cupressus genus, and later in the Chamaecyparis genus (where it had remained for roughly 160 years). Recent reclassifications have moved it from Chamaecyparis to a newly created genus named Xanthocyparis, and then to Callitropsis, and finally back into Cupressus. It is NOT ‘Alaskan’ yellow cedar! More accurately it would be BC yellow cedar as the species name nootkatensis comes from the [misnamed] Nootka people, now known as the Nuu-chah-nulth Nation, on the west coast of Vancouver Island. 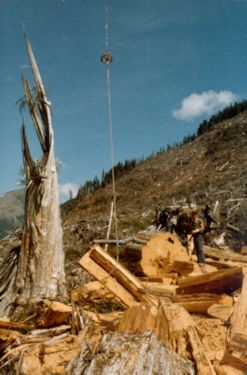 In the 1980’s I salvaged yellow cedar on Vancouver Island. It grew only in the higher altitudes and it had to be taken out before the snow arrived late October or November. The market was in Japan when their economy was going full tilt. Now, maybe not so much. In 1987 I received close to $300 per cubic metre. Or if you prefer, $800 per cord. I am now working with clear boards to make small wooden boxes. It does have some strange behavior with rough sanding and planing, but finer sanding brings out a hard smooth finish. Today (2016) the cost per linear ft is 55¢ for 1X3X 6′ clears. Have a clients that need her Alaska yellow cedar cleaned, but wondering if i should was it or seal it? She likes the weather grey, should i clean it and leave it, or clean and seal hoping it will grey nicely with protection? I have made a few yellow cedar laminated longbows (usually 4 laminations) with .050 glass back and belly. Very lite in the hand and very quick of cast. deeper sound Mediterranean Cypress is the best choice. 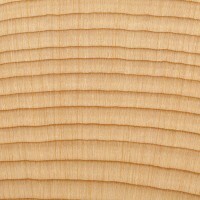 Alaskan Yellow Cedar also works great for back and sides of Flamenco guitars.the result is load and dry sound with a very quick attack . for a deeper sound Mediterranean Cypress is the best choice. Would this be appropriate for exposed railings that will not be painted or oiled, simply left to weather? How ‘hard’ is it – will it stand up to some normal wear and tear in a public setting? “Yellow Cedar” is what we call it here (Terrace, BC – just east of the Alaskan Panhandle). 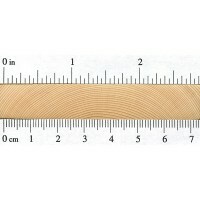 I had no idea that it was called “Alaskan Yellow Cedar” until I came to this website. 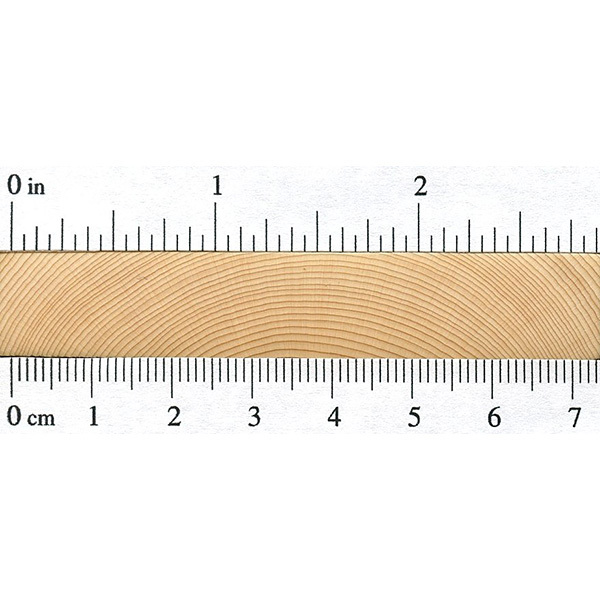 I use it for carvings – it costs about $3.00/bd ft from a local sawmill. Since most of the trees which we in Canada call simply ‘yellow cedar’ grow on the British Columbia coast south of the Alaskan panhandle, I have no idea why it is called ‘Alaskan’ yellow cedar! Wht not just name it ‘yellow cedar’?